Paul was born in Detroit and raised in the downriver community of Taylor. 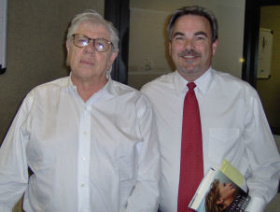 He attended Taylor Public Schools through junior high school. In 1975 he entered Temple Christian High School in Redford, graduating there in 1979. After attending Baptist Bible College in Springfield, Missouri Paul returned to Temple Baptist Church in Redford, Michigan where he served on the staff until taking his first pastorate in 1989. 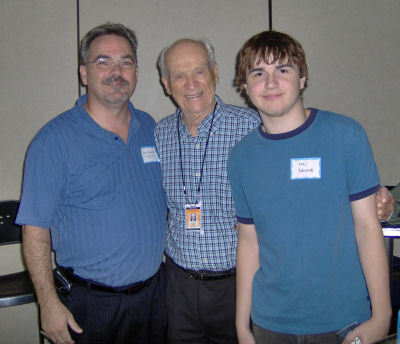 He has pastored churches in Michigan, Indiana, and Texas. 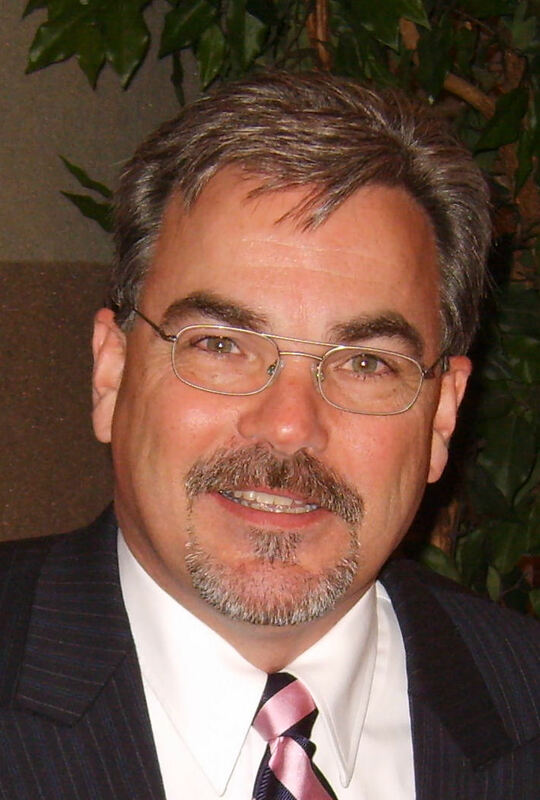 Since October of 2001 Paul has served as the Teaching Pastor at Calvary Baptist Church of Waterford, Michigan. 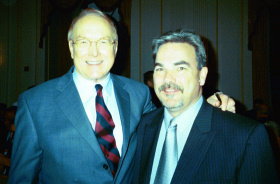 In February of 2002 he began hosting On the Word with Paul Edwards on Detroit Christian radio until August of 2004. 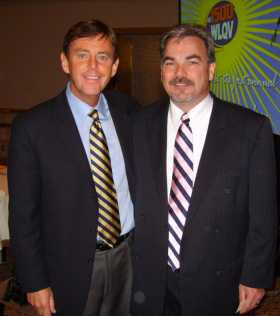 In March of 2006 Paul returned to the airwaves with Salem Communications and AM 1500 WLQV in his current position as host of The Paul Edwards Program. His guests have included politicians, theologians, musicians, ethicists, and many more of todays influencers and critical thinkers. Paul majored in church history, attending Baptist Bible College in Springfield, MO and Grace College & Seminary in Winona Lake, IN. He has been in ministry full-time as a pastor since 1989. 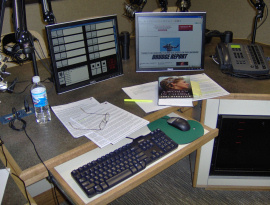 Advertising on The Paul Edwards Program puts you in a unique relationship with the number one religious broadcaster in America - Salem Communications - and connects you to informed listeners throughout Metro Detroit and Southeastern Michigan via a 50,000 watt broadcast signal. We're committed to seeing your business get results from the business you do with us. Please contact Brad Smith at Salem Communications - Detroit for information which in no way obligates you. Call Brad Smith at (248) 581-1234 or email Brad at brads@salemdetroit.com. We're looking forward to partnering with your business. 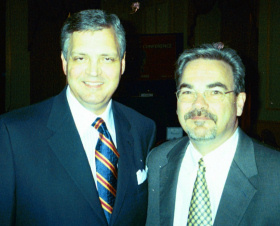 Paul with Dr. Albert Mohler, president of the Southern Baptist Theological Seminary, during Salem's 2006 Talk Show Conference in Washington, DC.